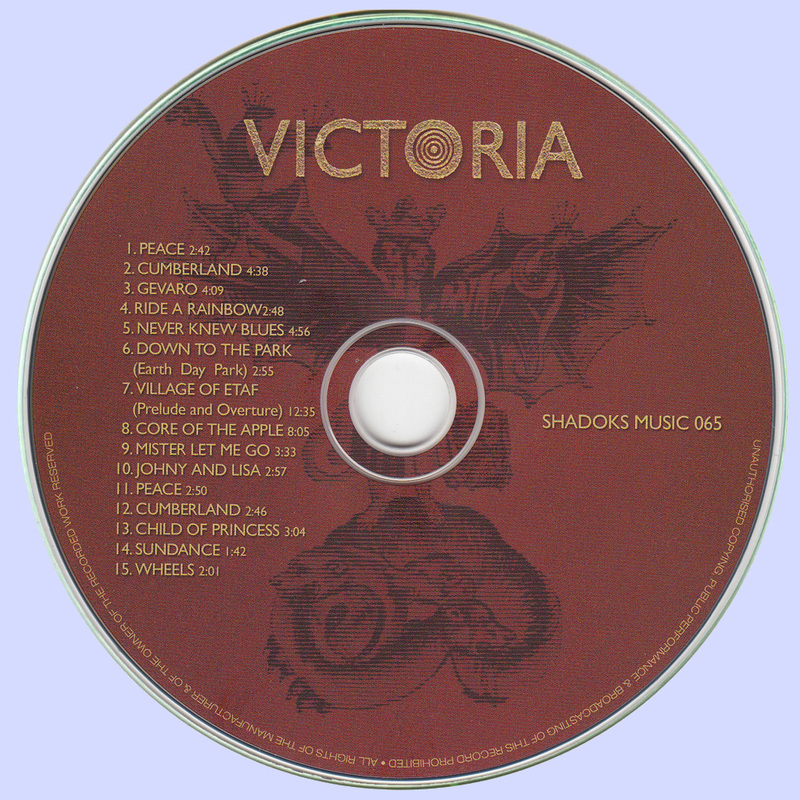 Though initially recorded in the late '60s and early '70s, the tracks that make up Victoria's sole release didn't see wide release until nearly 30 years later, seeing a further re-release on Shadoks in 2005. Consisting of a small limited-edition album and a variety of further cuts from tape and acetate, Victoria's appeal lies perhaps most in the sextet's ability to get a lot out of limited resources. Opening cut "Peace" is almost surprisingly lush and detailed, triumphant brass parts mixing in with the exultant rock & roll from the band. From there the 15 songs on the CD wend their way, ranging from gentle contemplation to fuller-bodied affairs, less fried psychedelia than the kind of widescreen pop that coexisted with it. 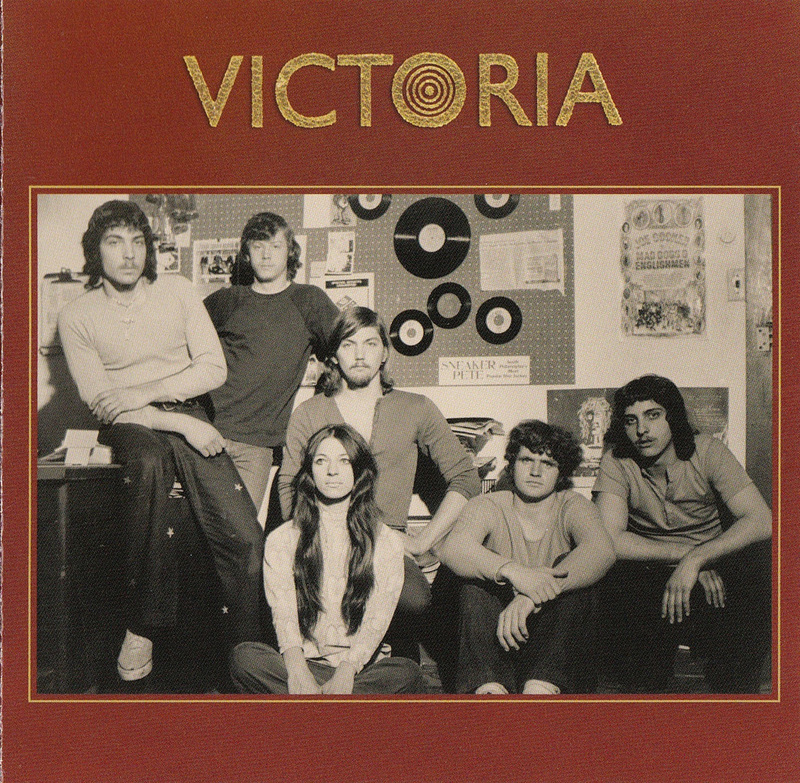 The exact lineup of the band is unclear -- only four people are credited, not all of whom appear to have performed at the same time -- but one Greg Ruban was the core songwriter and arranger, and it's his ability to capture his band surprisingly well that ensures Victoria is more than simply a rare curio. In ways he simply reflects his time -- "Gevaro" sounds like a lost cut by contemporary Santana, while the proto-prog of "Village of Etaf (Prelude and Overture)" goes on a touch too long in the end. Throughout, singers Maureen Deidelbaum, Cherryl Simpson, and Sharon Barton -- or some combination of them -- acquit themselves well enough. One of their best efforts is one of the quietly wittiest -- "Never Knew Blues," the title of which is both somewhat descriptive (the descending blues influence is mostly heard in the verses) and an apt section of lyric. This is one of my favorite albums. Quite mysterious- Where in New Jersey - nobody knows. I asked Lenny Helsing- he told me Greq Ruban died a few years ago.